We are recognized as the leading entity of optimum quality Electric Power Winch Machine. Banking on the diverse demands of the clients, we are engaged in offering functionally advanced range of Manual Hoist. The benefits of Demag chain hoists with infinitely-variable speed control will also impress you: high-quality, sensitive parts can be lifted, lowered and positioned more gently and carefully. Lightweight housing, including chain only 54 kg. 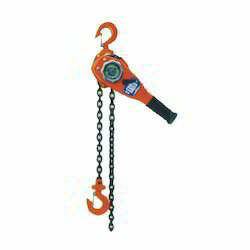 Our clients can avail from us an array of electrically operated Electric Chain Hoists. Precision engineered, these hoists are specifically designed for lifting heavy loads by their up and down movements. 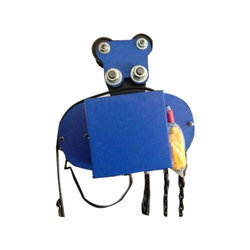 With the aid of our qualified engineers, the entire range of these hoists can be custom designed as per the specifications given by our clients. Tractel Tirfor India Pvt. Ltd.